Above It All Roofing and Construction, Inc is proud to be a factory-certified GAF Master Elite™ roofing contractor. This places us in the top 3% of all roofing contractors in the United States! To earn the Master Elite designation from GAF Corporation, the country’s leading roofing materials manufacturer, our management and installation crews have completed rigorous training and testing to ensure that our installation methods meet the superior standards established by GAF. The GAF Weather Stopper® roofing systems installed by Above It All Roofing and Construction, Inc feature a complete structural system that ties together all roofing elements into a cohesive unit to provide the best protection for your home and family. We are one of only a few Tulsa roofing contractors who can offer you this excellent system. Learn more about the GAF Weather Stopper roofing system here. GAF offers its customers the best roofing warranties in the industry. 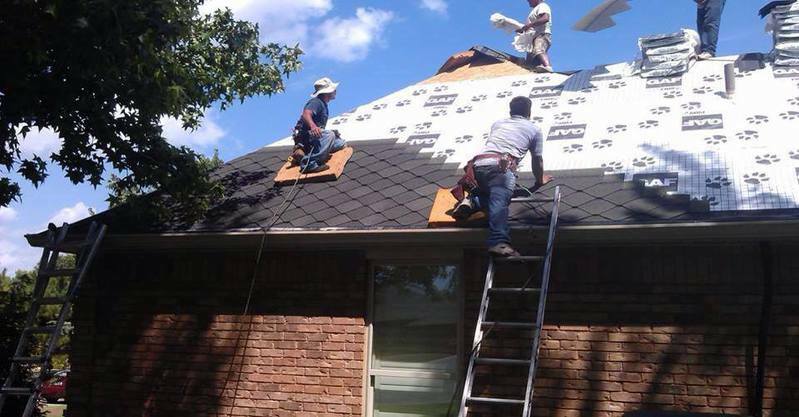 And because Above It All Roofing and Construction, Inc is a GAF Master Elite certified roofing contractor, you are assured that GAF manufacturer warranty coverage on installed roofing materials is fully valid. A Tulsa roofer who is not certified by GAF cannot guarantee your warranty will be in effect if and when you need it. Make sure your home’s roof is ready to protect you from the elements. Contact us for a free estimate today on a quality GAF roofing system by calling (918) 398-6595 or completing our online quote request form.